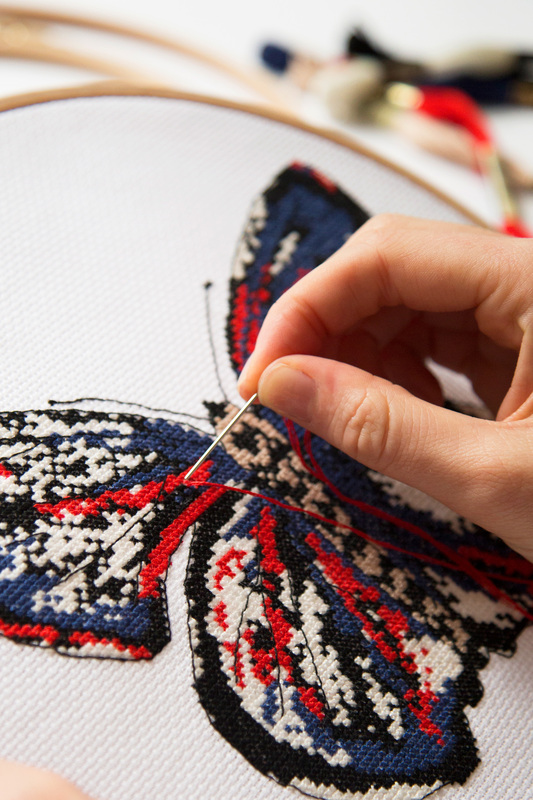 Since 1746 DOLLFUS-MIEG & Compagnie—better known as DMC—can be found wherever people are stitching and creating. 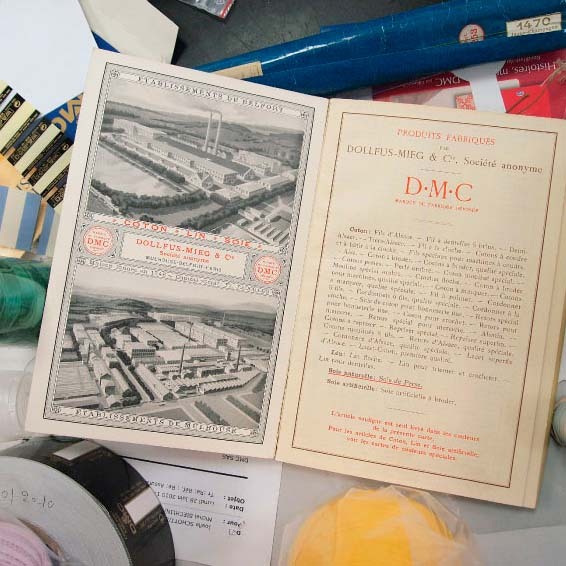 Though much has changed, DMC has stayed true to its founding principle of creating the finest textiles in the world. 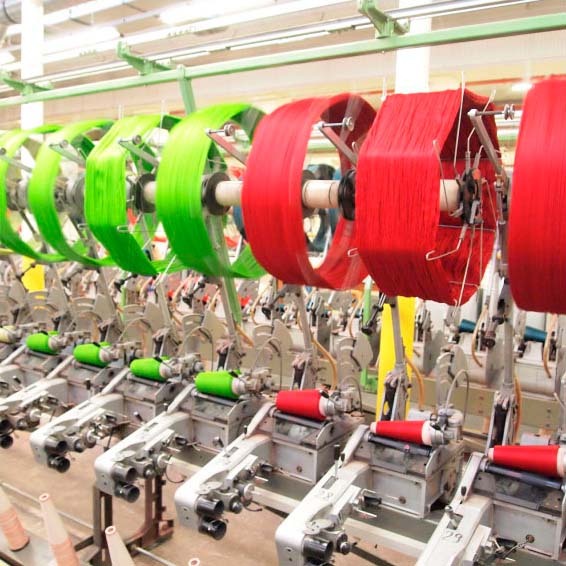 So while it was there to see world-changing inventions like that of the telephone, the locomotive, and the airplane, DMC has remained steadfast in maintaining the highest quality threads. We do it by honoring our heritage while also innovating for the future. 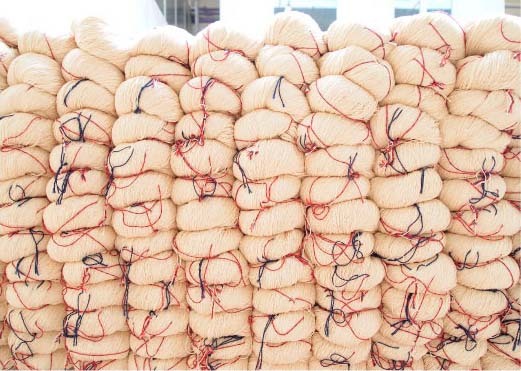 From the day the DMC factory opened through today, our employees continue to take great care in creating the finest thread in the world so that every project you work on can become exceptional. Our factory remains where DMC’s story began—in Mulhouse, France. 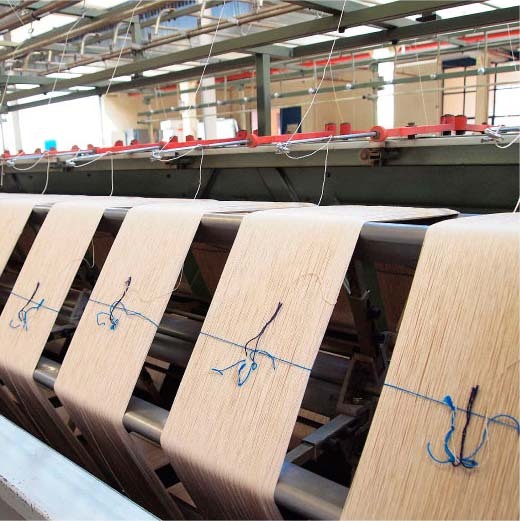 Though the company has grown into a global operation with products in over 125 countries, its roots in this French city remain stronger than ever. It is impossible to talk about DMC’s history without acknowledging its affect on the city of Mulhouse itself. Only passion for what you do can see you through two and a half successful centuries. We are so grateful for the people out there who have shared our love of craft. We’re also eager to spread our passion to the next generation. To that end, we are creating an online shoppe that encourages people of all ages to live a life handmade. 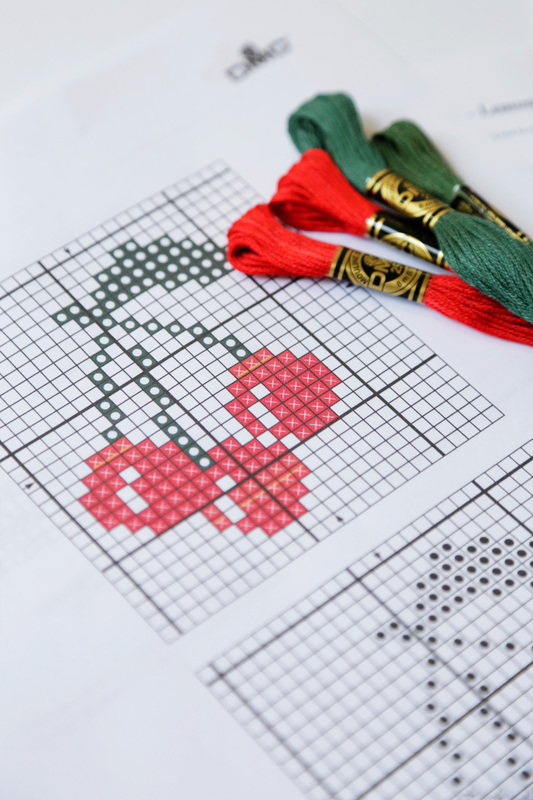 Kits, ideas, and inspiration, alongside DMC’s finest threads—all with a modern point of view. We’re bringing together generations of makers, inviting everyone to share their passion for this time honored craft. Here’s to the next 270 years.